Making the perfect Mother’s Day food is the best way to say thanks to Mom – a good meal lets her know how grateful you are! 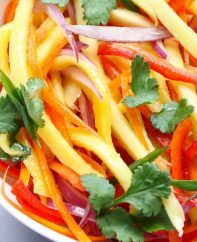 We have selected our favorite Easy Mother’s Day recipes for appetizers, brunch, dinner and more. 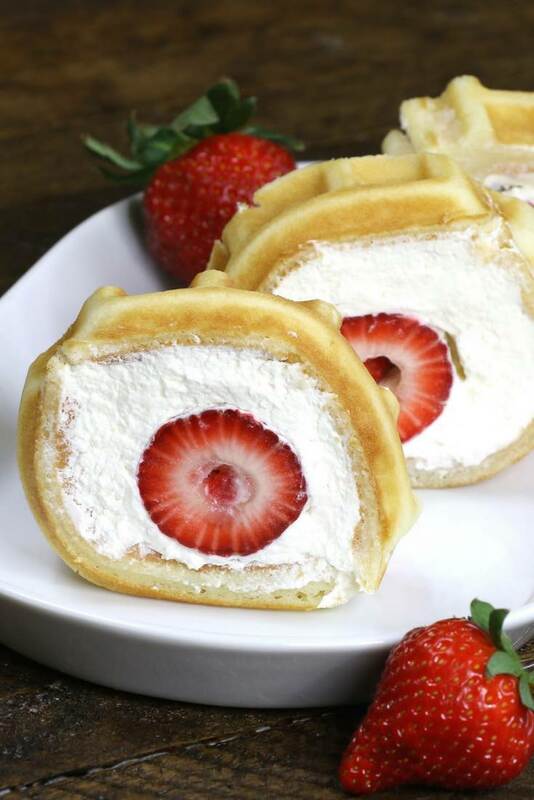 From Easy Strawberry Waffle Cake Rolls to Sheet Pan Crispy Parmesan Garlic Chicken With Veggies, and everything in between, these ideas will make her feel very special. 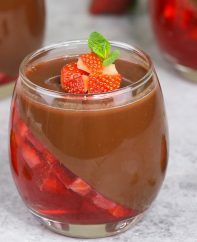 If you are planning to host a Mother’s Day brunch, this is a perfect recipe that can be made with homemade waffle, waffle mix or frozen waffle. It’s so easy to make and looks fabulous! Soft waffle topped with whipped cream, and strawberries. It melts in your mouth! 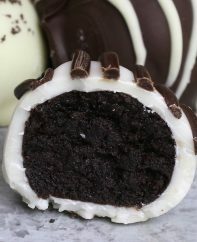 In one bite, you can get your fruits, carbs and protein all in one! When you want to make a fun and hearty brunch for a special occasion like Mother’s Day, this breakfast is a winner. 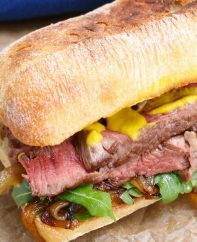 It comes together in 20 minutes with just a few ingredients. It’s also very simple and versatile. You can use any ingredients you want. It’s so delicious and will give you the energy boost you need to start your day! 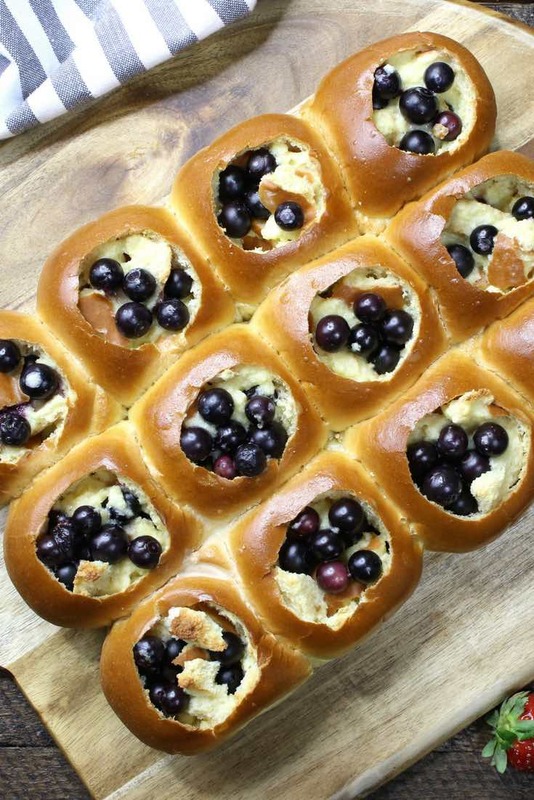 Refreshing and comforting blueberry bread pudding in soft and fluffy dinner rolls or Hawaiian sweet rolls! 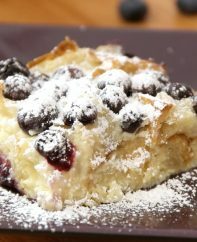 The easiest and best bread pudding that can be pulled apart! How fun is it! It doesn’t get much better than this! 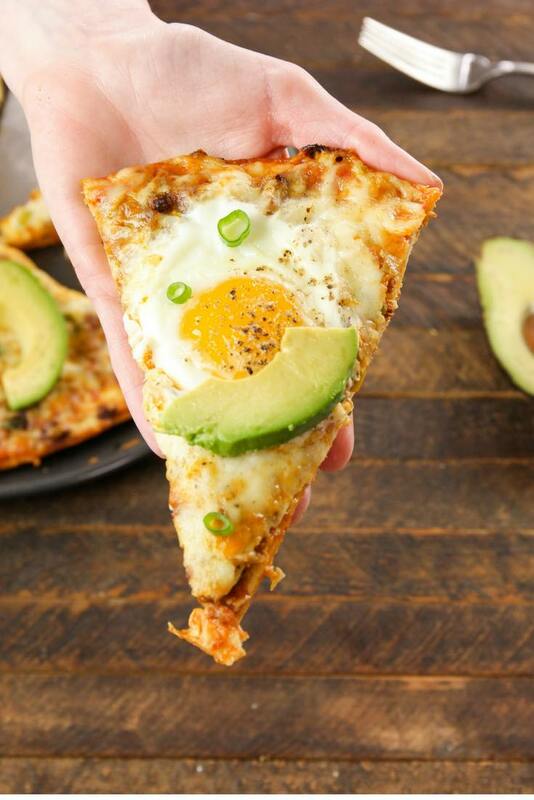 Serve this at Mother’s Day brunch and your family will love this! 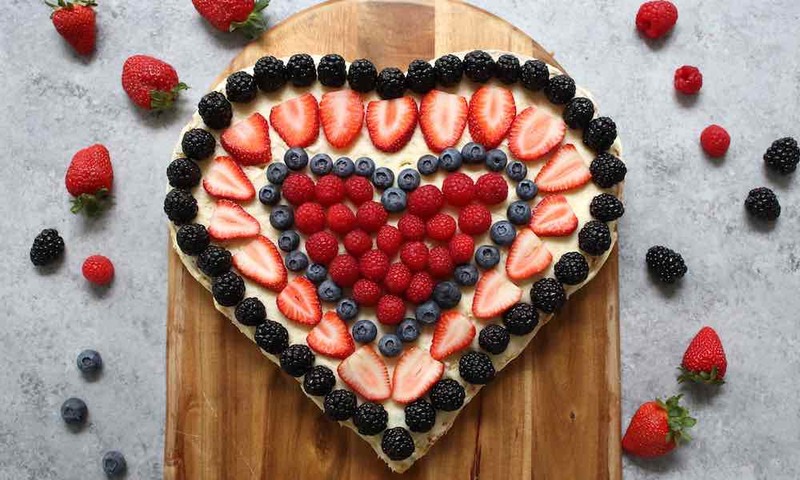 This beautiful Berry Heart Cake will definitely win everyone’s heart! You won’t believe how easy it is to make when you use our simple tricks! 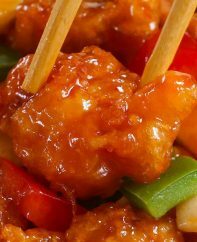 No special equipment is needed for this easy recipe! 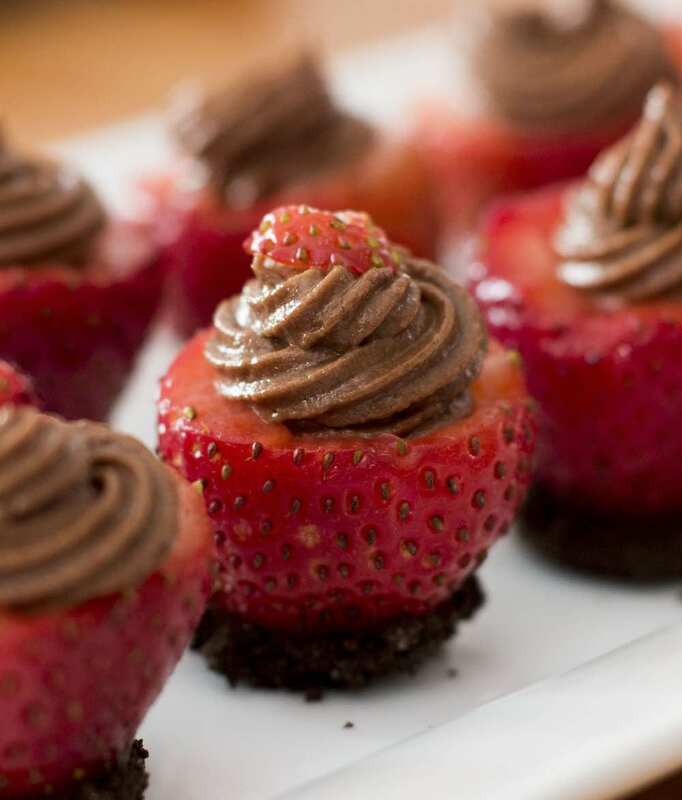 OMG who doesn’t love chocolate and strawberries? 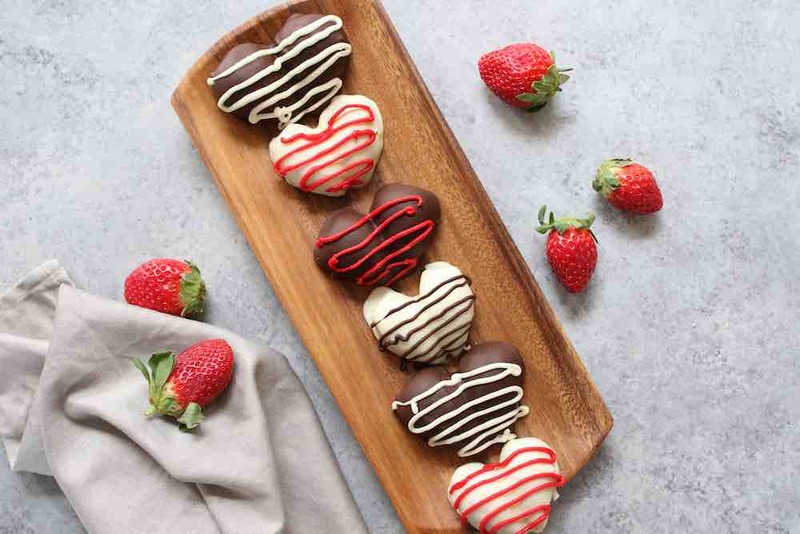 These Chocolate Covered Strawberries are perfect gifts for Mother’s Day, especially when they are shaped in hearts! 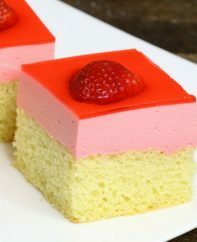 They look really fancy and amazing, yet they are super easy to make – only 4 ingredients needed. 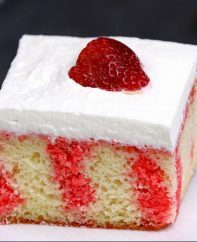 Then 30 minutes is all it takes to create something blissfully elegant, decadent and delicious. Melon Ball Sangria is the best-looking drink and so easy to make! It’s refreshing, sweet and full of summer flavor. 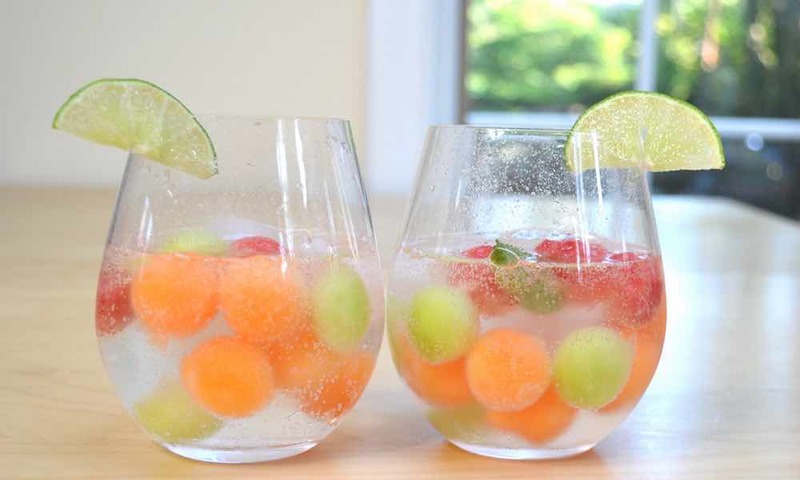 Everyone will love this Melon Ball Sangria! This quick an easy Tomato Salad In Parmesan Bowls makes the perfect healthy side dish on Mother’s Day! 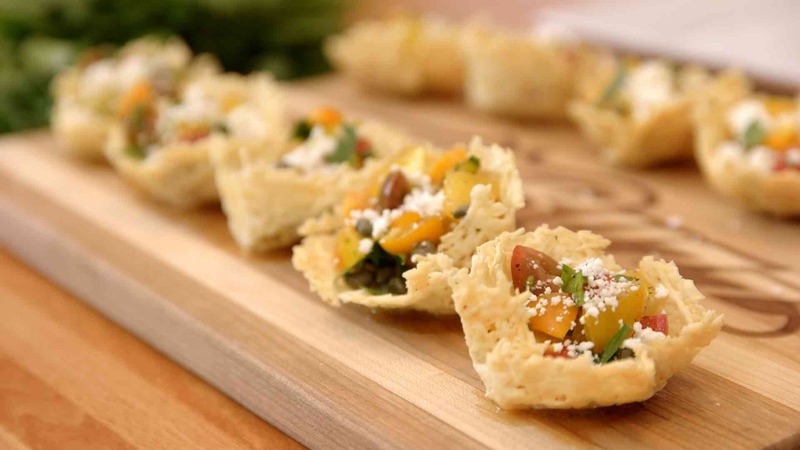 The edible crunchy bowls are made with Parmesan cheese. And you can fill them with a refreshing tomato salad! So delicious and so cute! 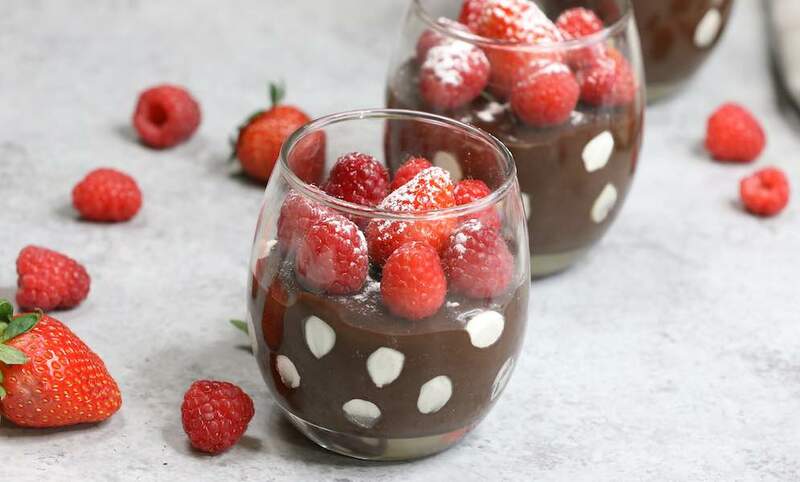 Polka Dot Chocolate Pudding … need we say more? 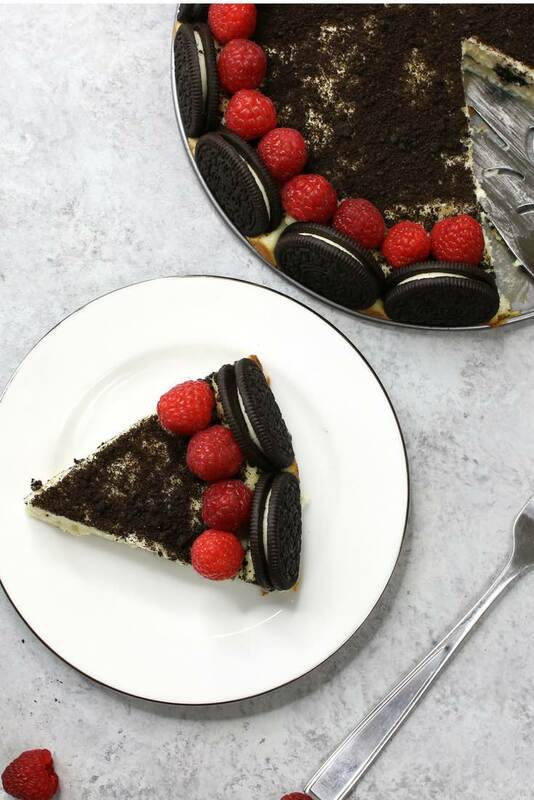 Nobody would guess this is a 3 ingredient dessert! It’s easy to make and fun too. 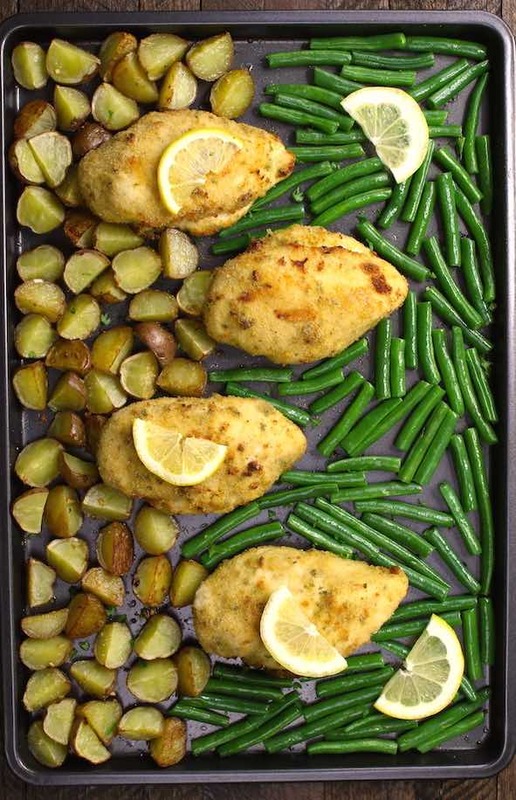 Sheet Pan Crispy Parmesan Garlic Chicken with Veggies and Lemon is one of our favorite dinner recipes. 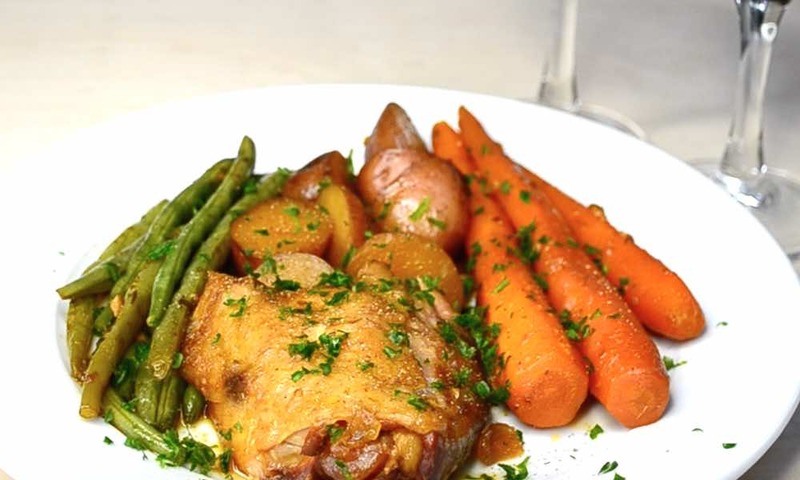 Tender, juicy chicken breasts are baked to perfection with potatoes, lemon and green beans. 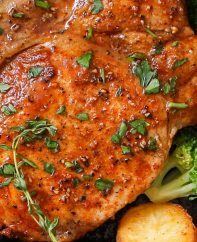 All cooked on a single pan with less than 30 minutes!